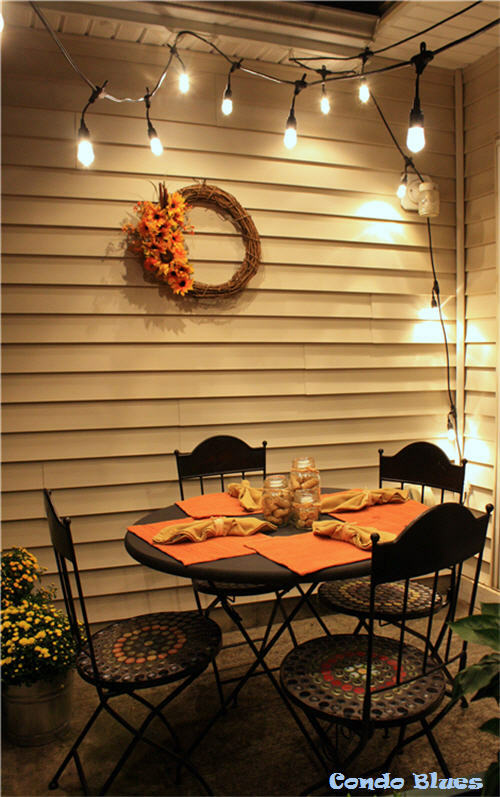 After I decorated my outdoor patio for Fall, I took a step back and realized something was missing from my DIY chalkboard patio table and DIY bottle cap mosaic chairs. 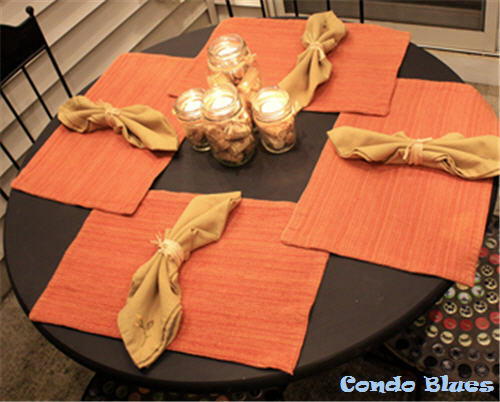 I need an Autumn table centerpiece! 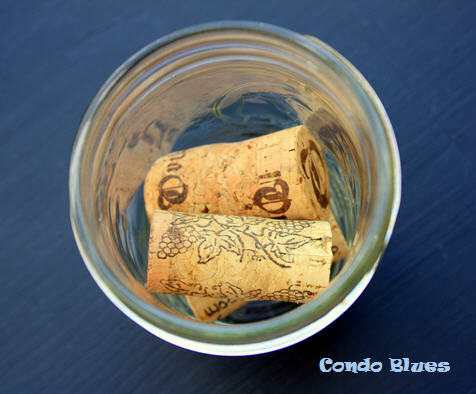 Click here to take my Fall patio decor tour on Condo Blues! 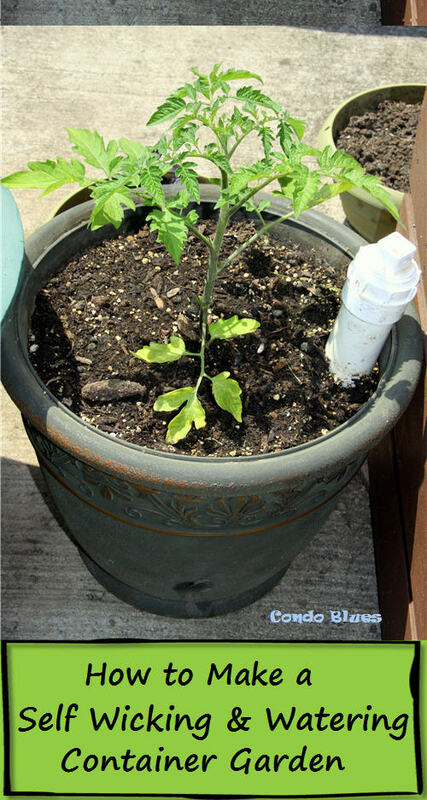 Pin this idea and tutorial to your Pinterest boards for later! 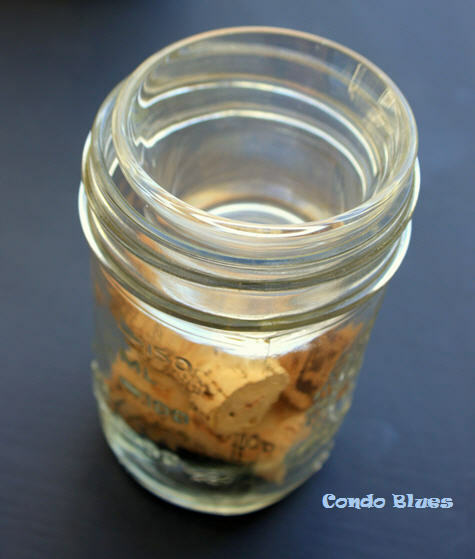 This is such a quick and easy wine cork and mason jar craft it took practically no time at all to make! 1. 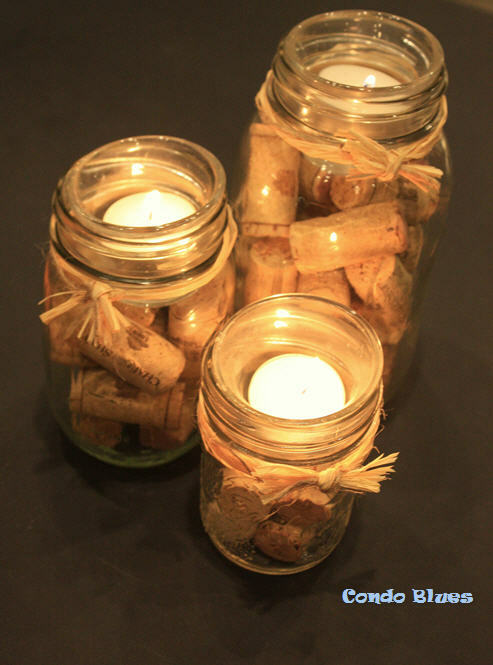 Fill the mason jars with wine corks. 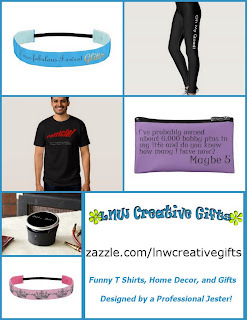 I am using Quart, Pint, and Jelly Mason jars for this tutorial and project because I like to decorate with centerpiece elements that have visual low, medium, and highs. If you like symmetry, feel free to use a line or cluster of the same kind of jar. Be daring! Be bold! Design is less about rules and more about what you like! 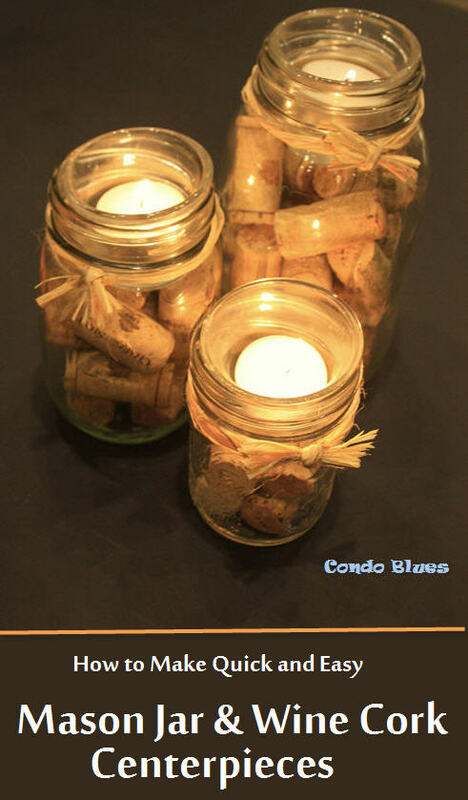 The glass tea light holder keeps the corks, your centerpiece and quite possibly your guests from going up in flames during dinner. 3. Put one tea light candle in each glass tea light holder. 4. 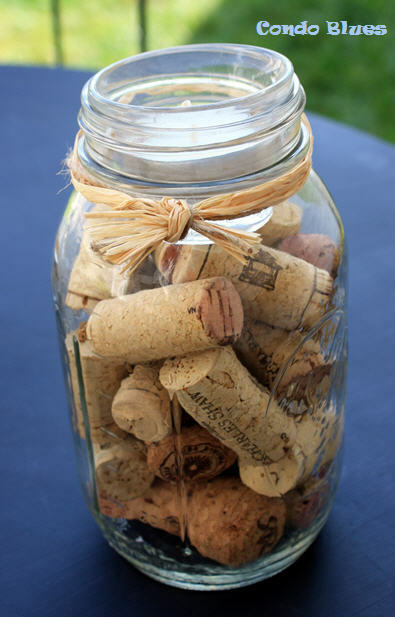 Wrap a few lengths of raffia and twine around the neck of each Mason jar and tie in place with a square knot. 5. Trim the ends of the raffia to your desired length. And remember to never leave a burning candle unattended!